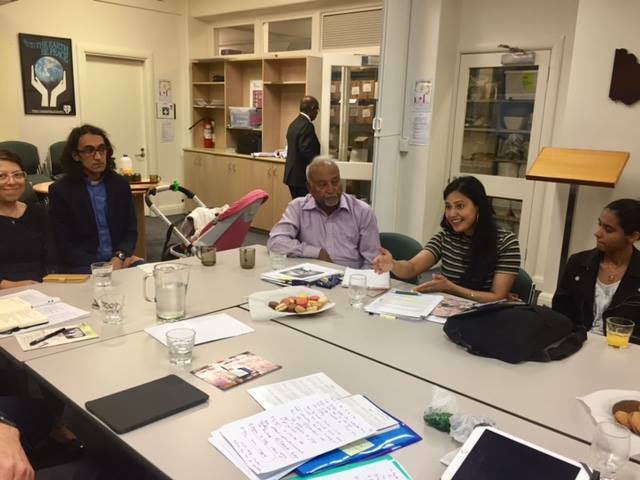 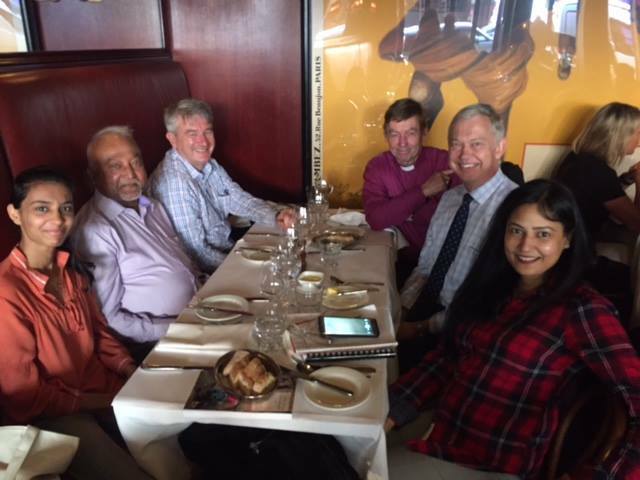 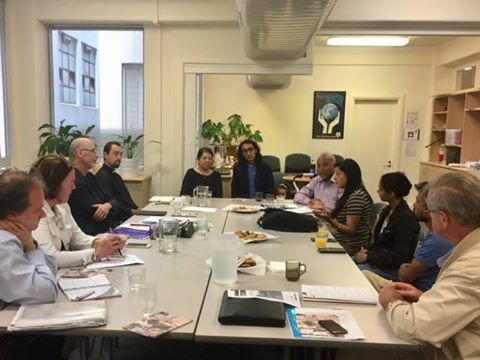 Mr. Joseph Francis, National Director and Ms. Eiga Kenny, Deputy National Director are in Australia for the schedule meetings with different organizations and government officials. 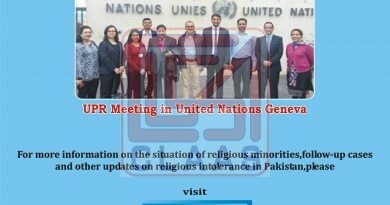 The purpose of visit is to highlight the issues of Pakistani religious minorities and have advocacy on those issues at international level. During meetings with Australian government they will request them to open doors of their country for Pakistani Christian asylum seekers.